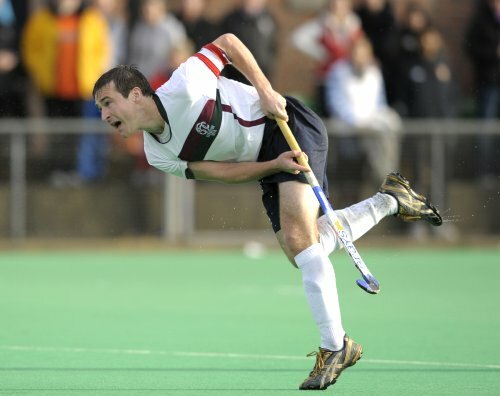 ← England Hockey League End of Season Play-Offs: Part 1. 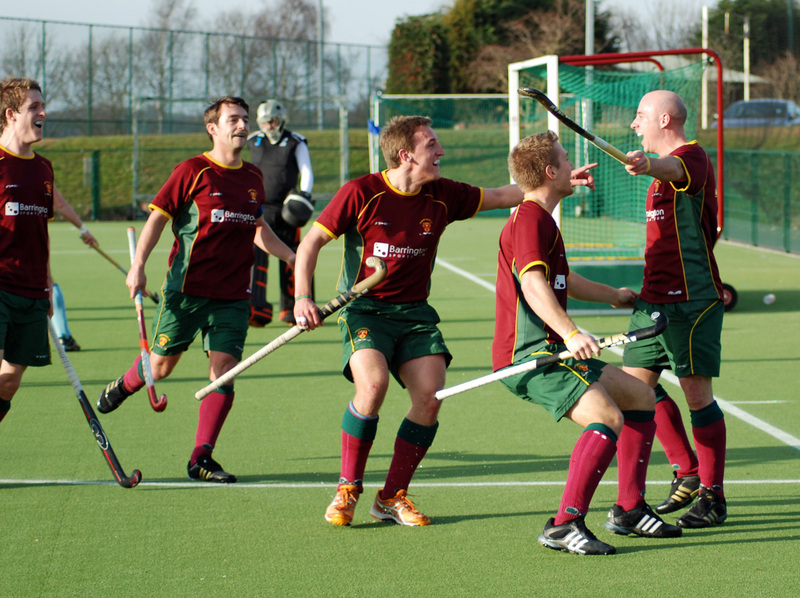 England Hockey League End of Season Play-Offs: Part 2. If you missed Part One, click here. Here is part two as The Top of the D looks at Cannock and Surbition who face each other, and East Grinstead, who await the winners of Reading vs. Beeston. There was a suggestion by some at the start of the season that the Chase Park outfit may struggle this time out. Fielding a fairly inexperienced side, many thought they would be fighting for the relegation play offs, not the Championship ones. Cannock defied all the odds, not dropping a point until the fifth game, where East Grinstead held them 1-1. They topped the table for a while and although they seemed to run out of steam in the latter part of the season (picking up 8 points from a possible 21 since Christmas) they do boast wins over East Grinstead (4-2) Reading (1-0) and perhaps crucially, against play off opponents Surbiton (2-1.) They are a dangerous proposition, especially if taken lightly. Key Players: David Harris is one of the league’s top scorers, netting 14 times, including ten from penalty corners. The 30-year-old will be a constant threat, especially from set pieces. Keep an eye out for the rising star, Arjan Drayton Chana too. He has scored five league goals this time out and at 18 years of age, he has a very bright future. Although Surbiton secured the last qualification place for the play-offs, their form since Christmas has been patchy at best. They have managed three wins; three defeats and one draw in this half of the season. They do have wins this season over their opponents Cannock and play-off rivals Beeston, but they have not won for three games leading up to this weekend’s fixtures. They have a very strong defence and will hope to use that as springboard to getting themselves through to the finals. The return of their international stars will give the Sugden Road boys a definite lift, too. 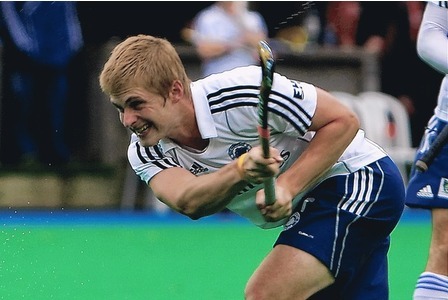 Key Players: As is the case with all the sides in the play-offs, being allowed to include their Great Britain players gives Surbiton a real boost. Richard Alexander is as important as he is distinctive, his work rate and ability will be crucial to his side’s chances. Matt Daly and James Tindall provide a goal threat and a little bit of extra quality whenever they play. From outside that contingent, 9-goal Fergus Dunn looks to be a quality player that chips in with some important goals. And then there is captain Tim Pinnock: 13 goals this season, an asset from penalty corners, but also a key component with his skills down the right hand side and eye for goal in open play. What can you say about the side from Sussex that hasn’t already been said? A galaxy of international stars in their ranks, strength in depth across the squad, league champions by six points, 24 goals more than any other side in the league, they will be red-hot favourites. But, and there is always a “but” when it comes to sport, they have shown a slight fallibility, losing to Beeston, Cannock and Reading (all of whom could meet the Saint Hill team in the playoffs) as well as squeaking past Surbiton by 4 goals to 3 this past weekend. You would expect their quality to be too much for their rivals, but this competition can throw up unexpected twists and turns, as Beeston will testify with their win over EG in last year’s final. Key Players: Well, it would be easier to list those who aren’t key players, such is the quality they have in every position: Ashley Jackson, one of the best talents in world hockey is an obvious choice, Grinstead always look a class act when the 24-year-old short corner specialist is in the side. Inevitably, Barry Middleton too comes to mind: A superb signing who chips in with his share of goals (5 in the league this season) but who exerts an influence all over the pitch. Finally, you cannot forget the duo of Mark Pearn and Danny Hall. Pearn’s ability to create chances as well as score them (9 goals this season) works perfectly in tandem with Hall’s outstanding ability in front of goal. Hall is the league’s top scorer with 15. All of those are from open play. To re-iterate, NONE from set pieces. Other teams, you have been warned. So there you have it. Far be it for The Top of the D to predict who is going to win the whole thing, but if you’d like to let me know your thoughts, put a comment in the section below, or Tweet me: @TheTopoftheD.